Galloway Company is a local family owned and operated specialty dairy product manufacturer specializing in concentrated blended fluid milk processing. 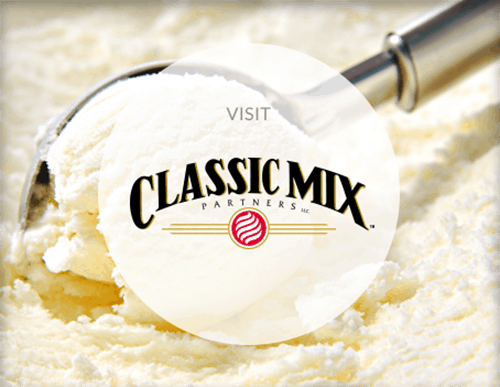 We sell nationwide, supplying quality dairy desserts, sweetened condensed milk, and beverage bases for over 5 decades. 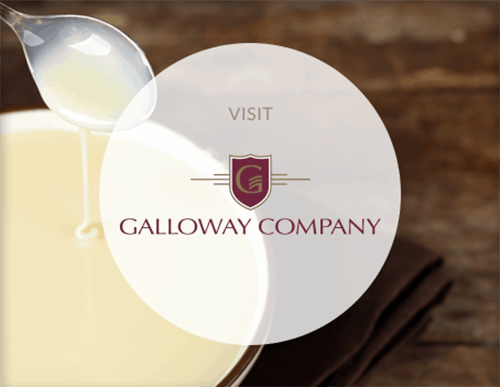 Galloway Company’s unmatched quality and service is reflected in our industry leadership position in the products we sell as well as the services we provide to support our products and our customers. We are currently recruiting for an Operations Coordinator. If you’re motivated and enjoy working in an environment that promotes innovative ideas, provides opportunities for leadership and project management and you possess a drive for continuous improvement, we encourage you to apply. You will be in a just-in-time, fast-paced work environment where you can gain the skills you need to achieve successful results at both an individual and team level. Galloway Company is FSSC 22000 certified in Food Safety and is a designated Well Workplace in Wisconsin. Gain an understanding for personnel scheduling and training decisions based on data collected from Foxboro, Infusion Historian, Active Factory, Ceridian/Dayforce, etc. We provide an attractive Midwest location. The Fox Valley is located on the western shores of Lake Winnebago, offering the outstanding quality of life found in mid-sized communities along with the outdoor activities of a lakeside location. We are a fun, family oriented organization. Galloway Company offers an attractive and competitive compensation and benefits package, which includes, health insurance, wellness programs, 401k Plan with company match, paid time off, life insurance, STD/LTD and much more. Upon receipt of this information you will receive an invitation to complete a Culture Survey. Resumes will be reviewed once the Culture Index Survey is completed. Galloway Company is an equal opportunity employer.